Internally, both the Watch 2 and Watch 2 Classic are the same piece of hardware. They've got 4GB of storage, a Snapdragon 2100, GPS, and NFC. 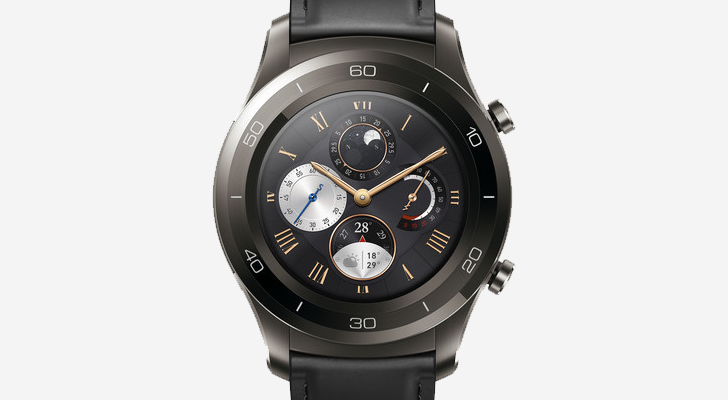 On the outside, the Huawei Watch 2 is a sporty device with an integrated silicone band. The Classic is a bit more conventional with a hybrid leather/rubber band you can easily swap. The Huawei Watch 2 has been bouncing around between $300 and $250 in recent months, but now it's $179 on Amazon. 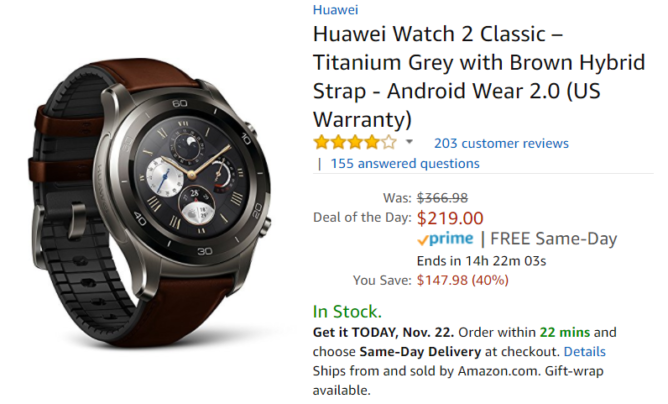 The Watch 2 Classic has been consistently close to $350, but now it's $219. 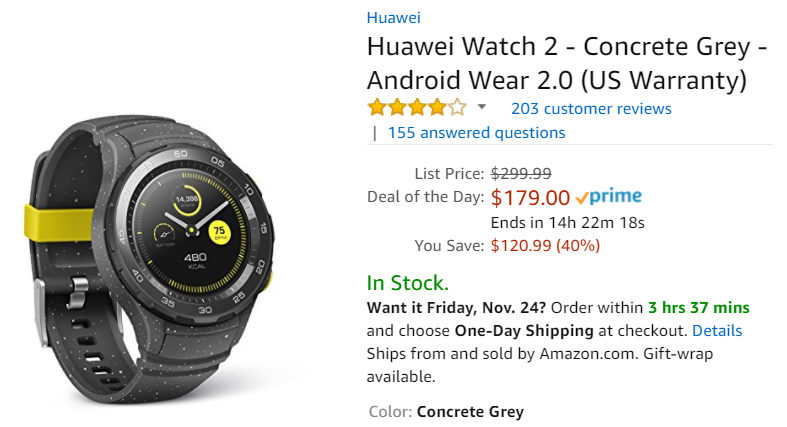 These are solid deals if you're looking for a high-end Android Wear watch.